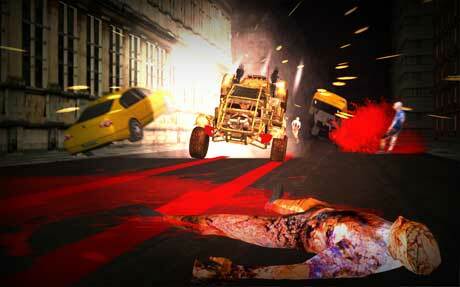 – Stunning zombie deaths by explosions, shots and car running overs. 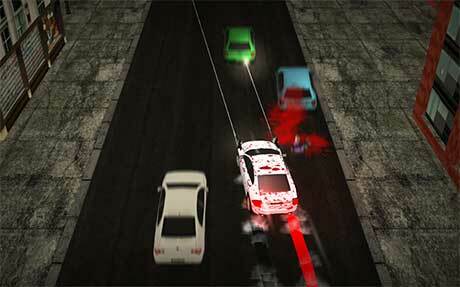 – Equip new weapons in different gun points and customize your car. – Gain reward cards to boost your car and guns. – A lot of different cars and guns to choose with different specifications. 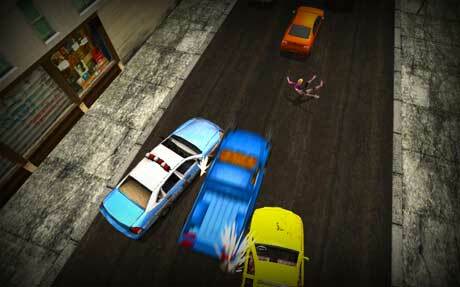 – More than 60 variations of zombies, traffic, animations, road terrains and city buildings.